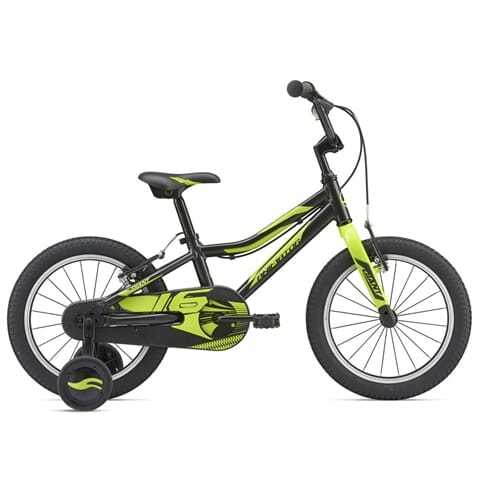 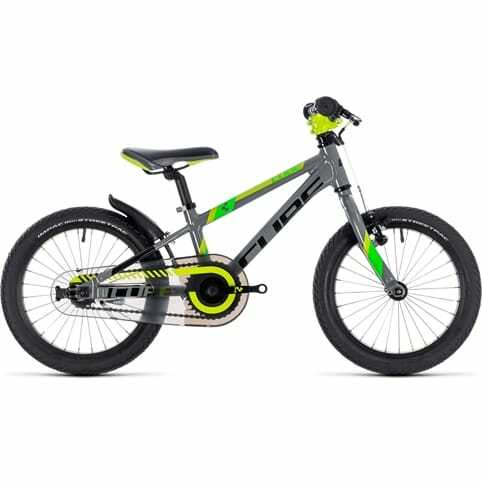 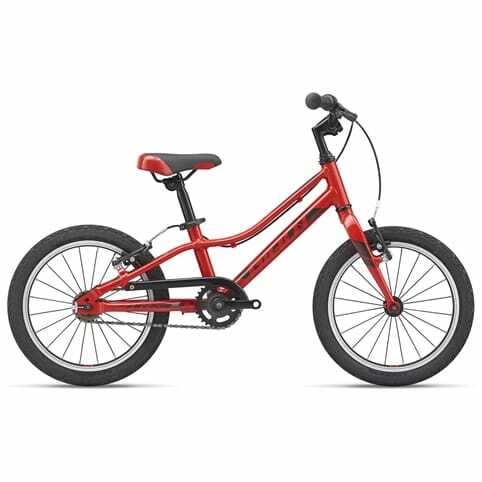 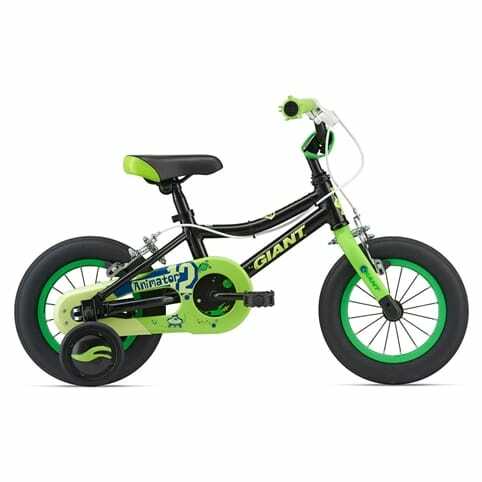 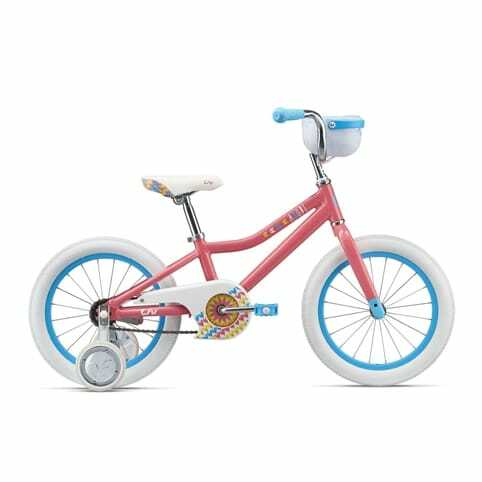 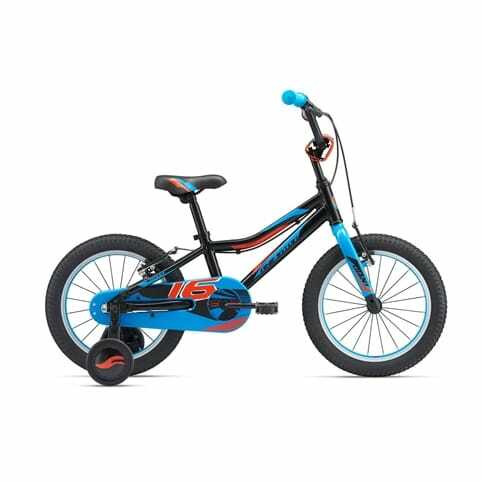 With a lightweight AluxX aluminium frame designed for little Giants the L'il Giant Trike can be pushed or pedalled - the perfect first bike for toddlers before heading for two wheels. 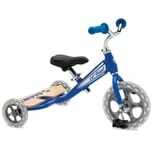 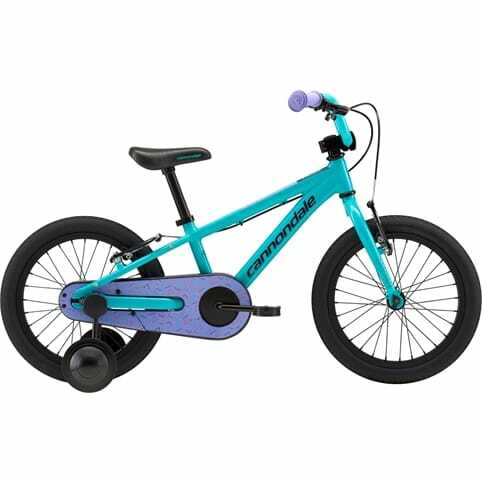 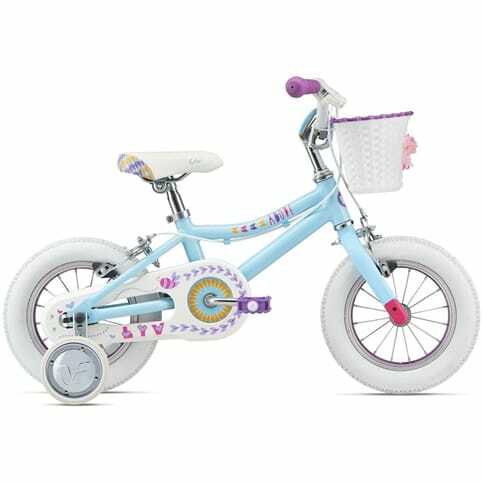 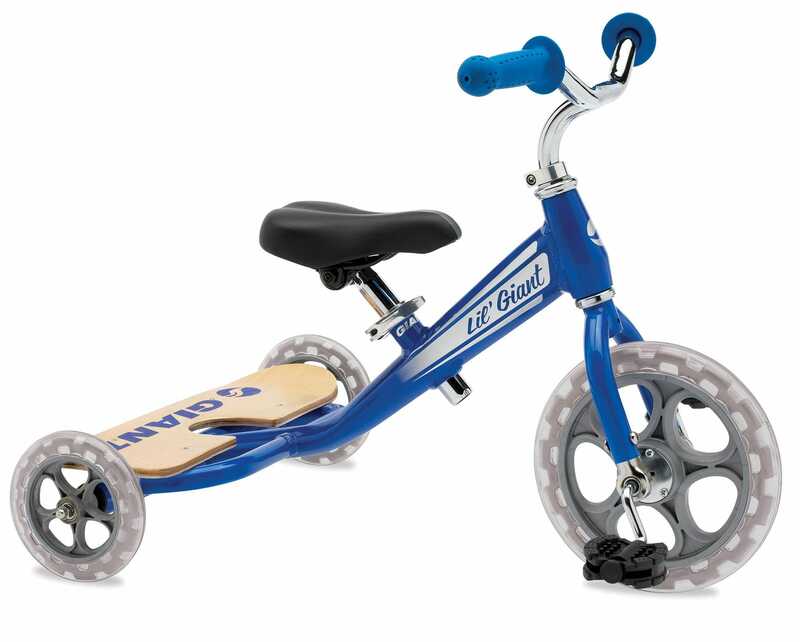 Tough, safe and sturdy this is one toy that can be passed down once they move onto stabilizers. 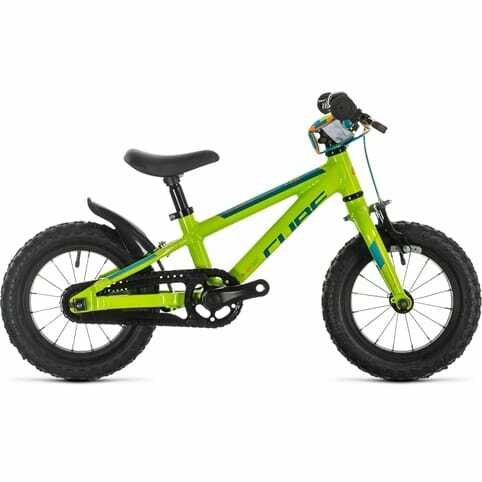 It's the start of a lifetime of adventure.